I still dig 1969 George, Abbey Road and all that. The only thing is his hair could look really ratty if he didn't brush it (or most likely washed it, some of his hair looks like it could start a grease fire). When it's gone past his shoulders, too much. That's a good way of putting it, I agree. I love all but Ringo's moustache in the above photo, tho he probably would look stupid without it. 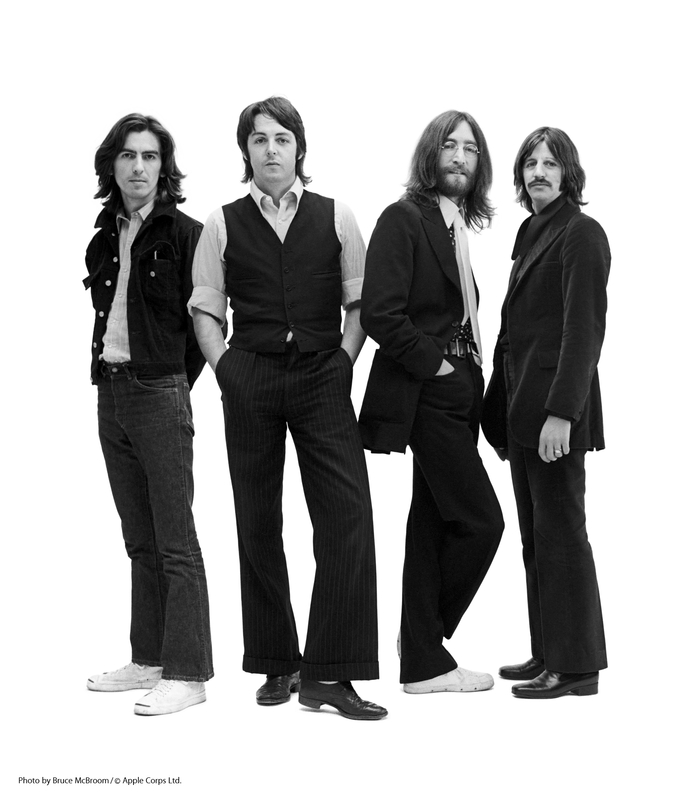 I was never a fan of George with just a moustache and the long hair with long beard is just horrid. ^I hate Paul's hair in that photo, he reminds me a lot of his son James in that one. It just looks rotten, like he's desperately trying to hide the fact that his hair is thinning. 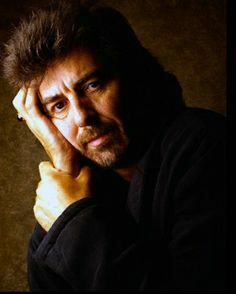 I agree with you on that George photo ^ That shoot for Rolling Stone was perfectly lit and in general I love William Coupon's photography-style. It gives him such a wise, experienced look, like he's some guru that's come to tell us the secrets of the universe or something. I agree... or maybe I just don't like mullets. So why do I like the stupid album so much, I know from a music POV, it's atrocious, yet I still can't stop listening to the stupid thing. My opinion: I think Gone Troppo is an off-the-cuff gem. It's playful and light-hearted and, to my ears, actually escapes the 80s synthsoup excess -- apart from the opening track, of course. The cover's kind of awful of course, but I love the cement instructions on the inside sleeve. Maybe that's why you like it ASJ? 'Cause it's super cute? Yeh, the synths are a bit too noisy, but that album is home to four (IMO) wonderful classics in George's discography; I Really Love You, Unknown Delight, Circles and Dream Away. My personal favourites are That's The Way It Goes, Unknown Delight, Mystical One, and Greece. My favorite, Brainwashed, happens to be the only one I've heard all the way through. It is pure brilliance. Every track is amazing. ATMP is objectively the best, but I have to say I have a soft spot of his eponymous album, and of course Brainwashed is lovely. Too much synths for me, and I don't think the songwriting quality is anywhere near ATMP . I think the compulsory answer for that is ATMP . The only song that I don't love/think is very good is Apple Scruffs (ironically). I don't like the over-processing that's done on his vocals, and it wouldn't surprise me if George, like John, didn't really like the sound of his own voice so threw a load of studio tools to make it sound as different as possible. In saying that, I love his Apple Scruffs takes so I always listen to that over the studio track (take 1 has some cute studio talk, and a sneeze, and the second version is the original song that I heard). Fun little story: The first time I heard Apple Scruffs (which would have been a few months before I joined the forum), I heard Take 1 and I thought it was the official version. When I got the album and listened to it the first time (which was probably late 2013-mid 2014), when it came to Apple Scruffs , I was like, "What the hell is this?!?!?"). So, being exposed to the gorgeousness of the 'acoustic' version definitely soured my thoughts of the overproduced Spector track. If you don't want to pick any others. A sudden storm strikes your desert island and you're left with only one disc. 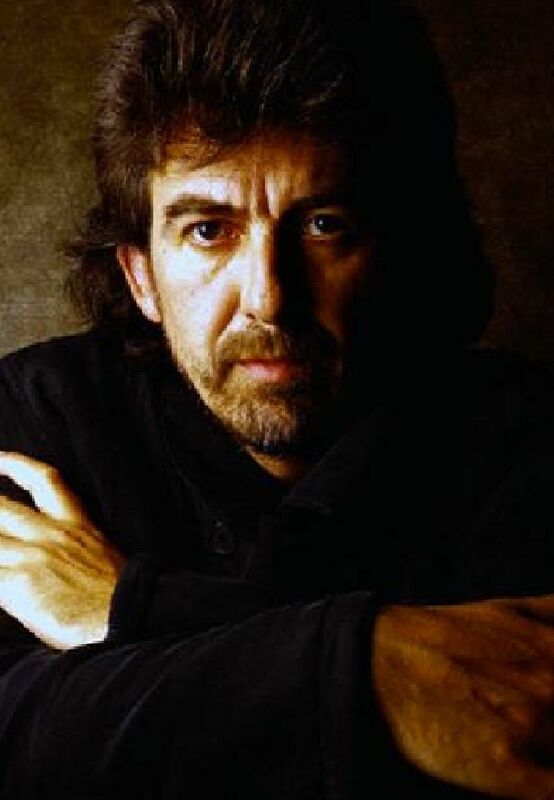 What George song do you hope has survived? And no I totally haven't stolen this from Desert Island Discs, why would any of you think that?!? I'M SLOW. I'm gonna say Crackerbox Palace, then. One of my favourites. Would you like 2 other tracks along with Crackerbox Palace? Yes, please. I'll take Beautiful Girl and Apple Scruffs .